CLEARANCE SALES - While stocks last these tumblers are now available at an unbeatable price! Hurry this won't last, don't miss out. Be instantly amazed by the unique colouring of these tumblers. They have a capacity of 590mL and are made from high quality stainless steel. They are double wall, vacuum insulated and will keep your drinks cold or hot for long periods of time. 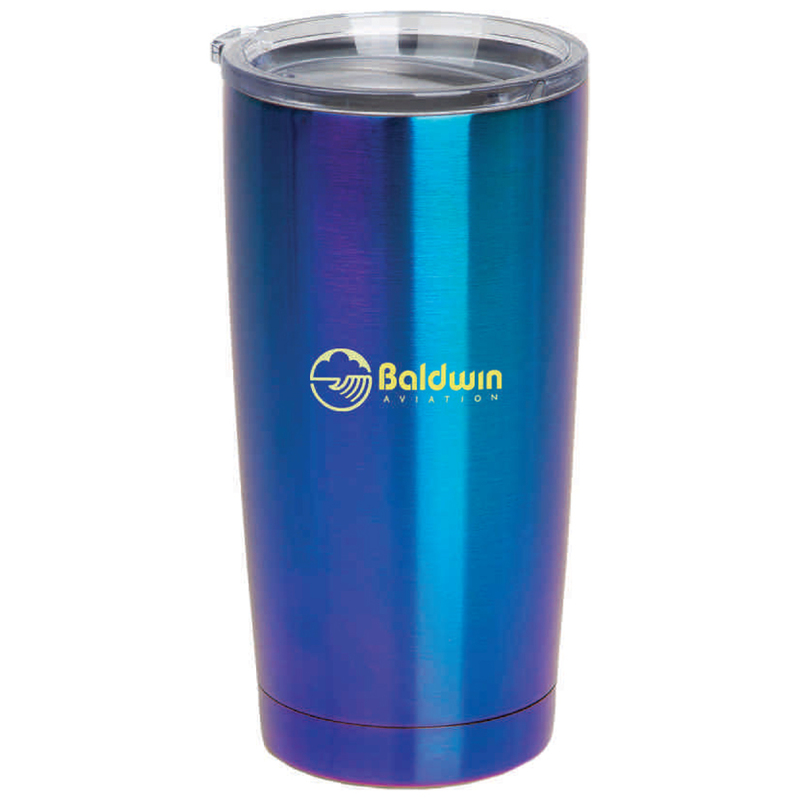 Each tumbler comes with a convenient clear lid. These should be hand washed and not frozen.